It's been a hectic, exhausting week, but I did manage to get some writing done (unfortunately, Reaper of Bogota is still on the back burner). 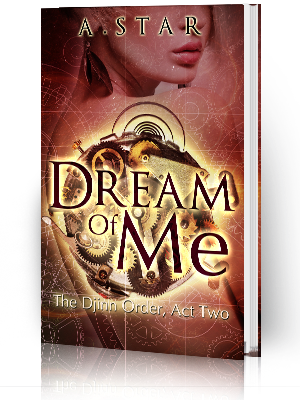 But the Oracle of Delphi Pinterest Board is up and running! Click the Pinterest button to visit and see what I've pinned so far. Don't forget to follow the board! I've decided that Reaper of Bogota will be posted whenever I get around to it (sorry Reaper fans, life is making me prioritize right now). But Unchain (Story Three) in the Unknowing series will be for sale in a couple of weeks! People have been asking me about it, so now you know. Prophecy of the Setting Sunrise (Book Two in the Oracle of Delphi series) is going to be AWESOME. I'll just go ahead and toot my own horn. If you are a fan of Prophecy of the Most Beautiful, then book two will only intensify your love for the series. Chloe Clever and her Quad of demigod Guardians are set to face a whole new set of horrors as they embark on an epic journey that will test their courage and push their abilities, both mental and physical, to the crumbling edge of a plot meant to bring Myth to its knees. The laughs, the snide remarks, and the air of mystery are neverending and POtSS is guaranteed to leave you begging for more! Coming November 2012! 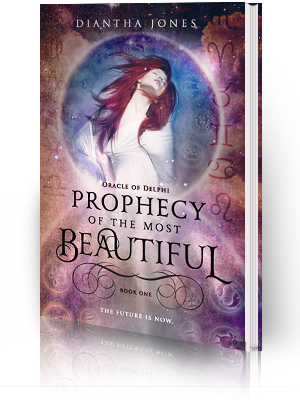 Click in the left sidebar to purchase Prophecy of the Most Beautiful on Amazon or Barnes and Noble. 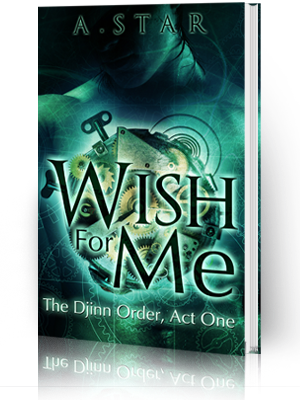 Requests for paperbacks can be made by filling out the form linked to the tab "Request a Paperback" at the top of the screen! That's all for now, dolls. See you Thursday!